From project design to on-site installation, Cube Automation offers you a customized solution combining quality, performance, flexibility, safety and fast ROI. 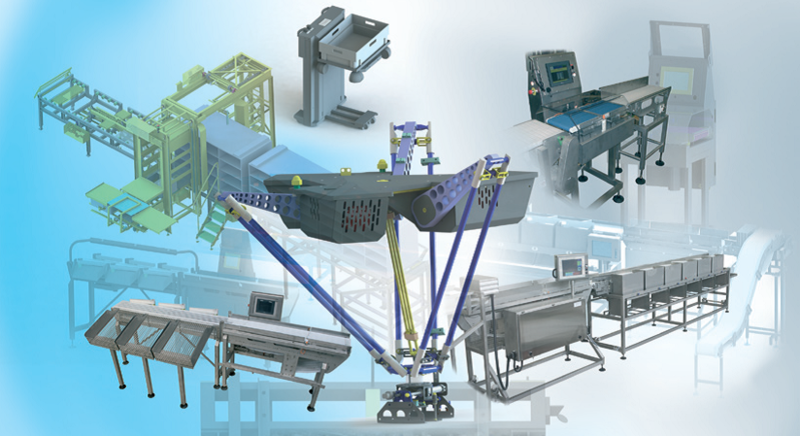 Cube Automation (In Partnership with Vendee Concepts) offers you a wide range of equipment covering the needs of the food processing industry in terms of grading, batching, automation, in-line controls, conveying and handling. Our Engineering team designs your machine to meet your technical requirements, space and financial constraints.